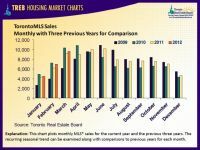 Another month has passed and the Greater Toronto REALTORS® have released their newest housing market figures. According to the report, there were 9,690 sales through the TorontoMLS System in March 2012. This represents an almost 8 per cent increase compared to March 2011, when there were only 8,986 home sales reported. 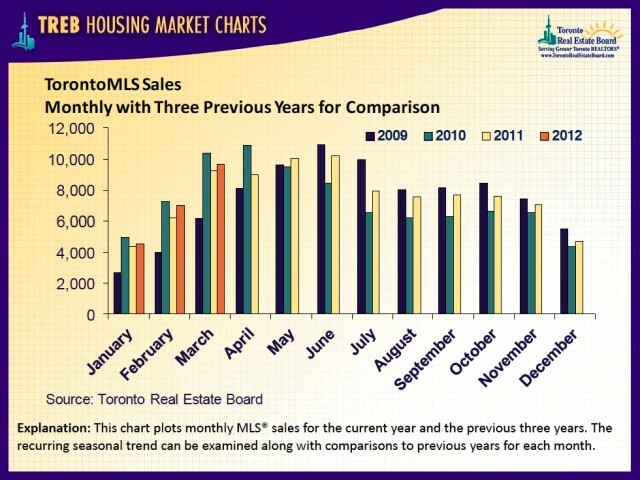 The average selling price in the GTA recorded a 10 per cent year-over-year increase, reaching $501,614 in March 2012.